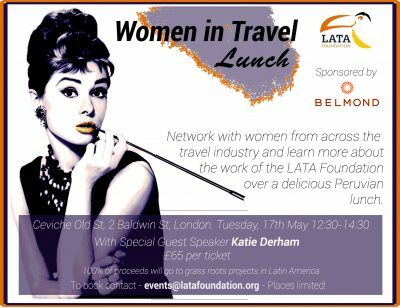 Join women from across the travel industry on Tuesday, 17 May from 12:30-14:30 at Ceviche Old St, 2 Baldwin St, London for a delicious Peruvian Lunch! Network, learn more about the work of the LATA Foundation and contribute to a worthy cause, with 100% of the proceeds going towards helping grass roots projects in Latin America. And that’s not all! 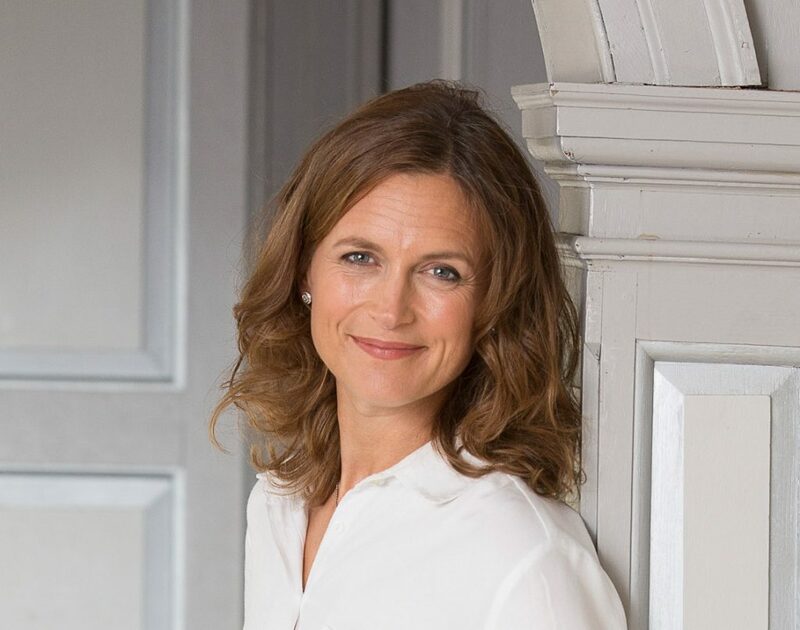 we are delighted to announce that Katie Derham will be a special guest speaker. Price: £65 – To book your place please contact events@latafoundation.org – Places limited! Belmond is a global collection of exceptional hotel and luxury travel adventures in some of the world’s most inspiring and enriching destinations. Katie Derham is one of the UK’s leading broadcasters, having worked in news and current affairs, and is the face of the BBC Proms. In 2015, she was a glittering finalist in BBC1’s Strictly Come Dancing. Katie’s family history in Brazil led to a passion for the country, its people and its music. She has recently returned from filming a BBC documentary about Bossa Nova, and will share her Brazilian stories with us over lunch.